High school students looking for a sneak peek at college life can catch a glimpse at different summer camps offered by universities across the nation. 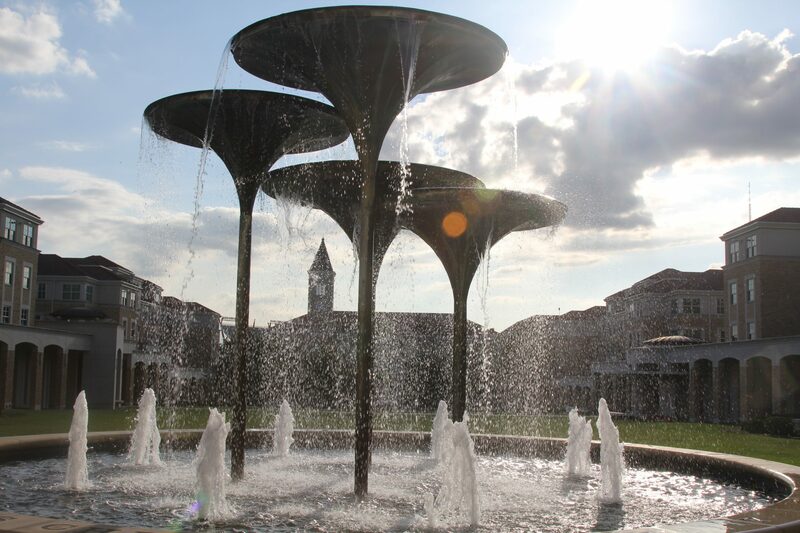 TCU offers many different summer programs for high schoolers in subjects such as journalism, band and business. Ann Nordin, a sophomore at SMU, attended TCU’s Schieffer Summer Journalism Camp prior to her senior year in high school. Nordin, who is a pre-business major, recommends every high school student should attend a summer camp. “It helped me realize what I wanted to do in college, but it also gives you the college experience,” said Nordin. Dr. Barbara Wood, a finance professor, leads the Neeley School of Business High School Investor Challenge. High school students spend a week living on campus taking finance classes and managing a $100,000 virtual portfolio. But attending a camp isn’t an automatic entry into college.